We provide a reliable and quality service treating your house like our own. All work is guaranteed and the service is provided in a safe working environment with full compliance to AS 2050- Installation of Roof Tiles. 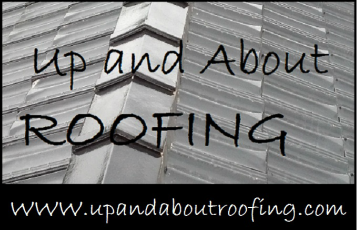 Check out our Gallery for recent examples of roof work.